Are your market conditions getting more challenging and traditional methods of attracting business starting to lose their effectiveness? 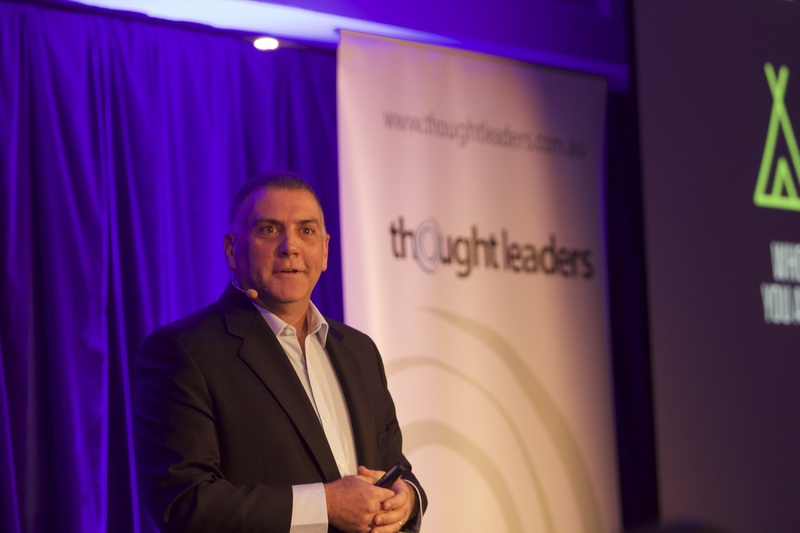 The Thought Leaders Advantage is about developing the understanding and positioning of a market leader. Imagine what could be possible if you could get your people beyond their roles and turn them into the recognised gurus of your industry. 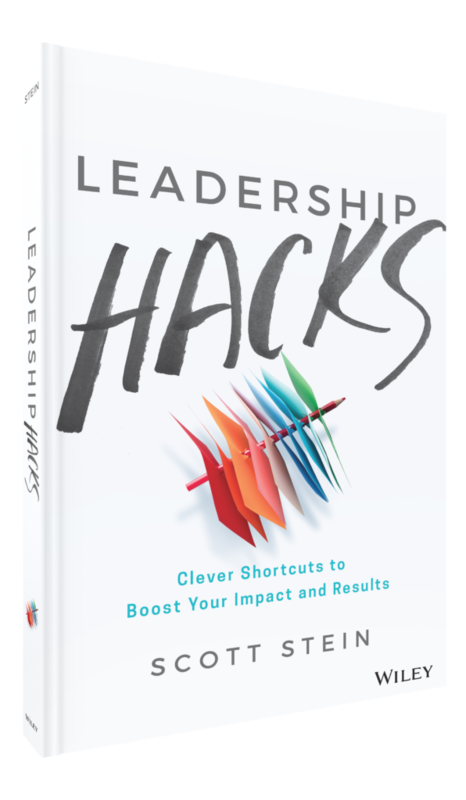 By identifying what a thought leader does and how you can go about looking at developing a mindset to shift the way people are thinking you can gain this competitive edge. In this keynote, Scott looks at the trends in business and how critical it is to use Thought Leadership to position your brand and your people.